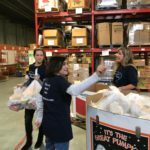 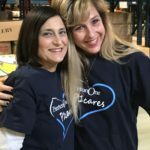 PrincetonOne New York – Helping Create "A Hunger-Free Long Island"
Our New York office recently spent the day volunteering in the warehouse of Long Island Cares – The Harry Chapin Food Bank in Hauppauge, New York. 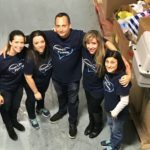 With thousands of Long Islanders experiencing hunger, poverty or food insecurity, our team of volunteers wanted to help Long Island Cares provide humanitarian needs for the community. 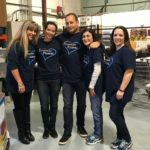 In addition to sorting the food contributions for distribution to children and their families in a local school district, the team also helped organize the winter coat donations which will be given to families in need of a little warmth this season.